Where there smokehere a Fireman Mad Cap stress ball! You can put a custom imprint on a fireman mad cap stress reliever and hand them out at firehouse tours and safety events. 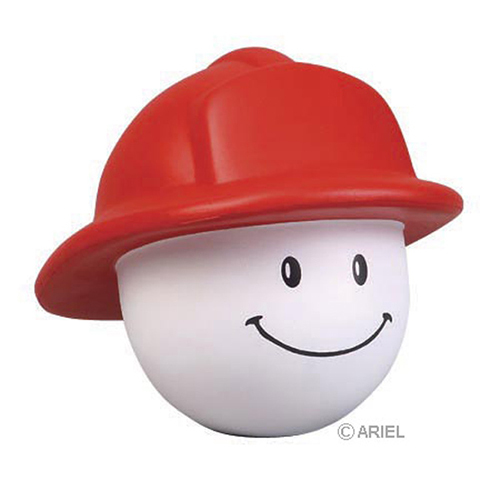 These fireman mad cap stress balls are great promotions to have around. A couple of strong squeezes can help to put out the fire. Item Size : 2-1/2" dia. x 3-1/4"